When playing around with hi-fi equipment, people always ask how much should I spend on speakers vs Amplifier and so on. The answer most of the time is to spend most of your funds on the source of your sound since no matter how much you spend on speakers, the sound can never get better than when leaving the source. The same goes with coffee – no matter how much you spend on your fancy espresso machine, it can never taste better that the coffee bean will allow you. For this reason, I think principle#1 should be good source product. This is not only about the coffee, but also about the water and the milk you use. Only after this we will focus on Principle#2 of managing your extraction. The beans should be from a reputable farm using sustainable farming methods. The grade of coffee and harvesting principles can make a huge difference. The processing method can affect the taste of the coffee. It can vary in fermentation method, washing method, drying method etc. some methods produces a better tasting coffee than others. Freshness of coffee plays a role. 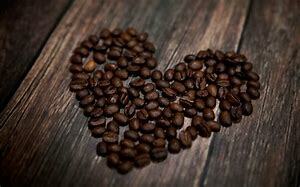 Even though green coffee can be kept longer than roasted coffee, it is better fresher than not. Roasting of the coffee can make or break the end product. This varies from coffee bean to coffee bean and some can be roasted to a darker roast, but in general, lighter roast will maintain more of the bean’s character where the roasting profile becomes more evident if roasting is dark, reducing some of the fruity character of the bean. Age of roasted bean. Roasted coffee is best used within 2 weeks. There are a lot of debate on letting roasted coffee first rest and de-gas. I am of the school supporting this and prefer not to sell coffee before the first week after roasting. Grinding size is discussed in principle#2 and not strictly about the bean, but the use of it instead. The quality grinder used is very important though, since a uniform grind size coupled with the ability to make minute changes in grind size will impact your enjoyment of the coffee in the end. It will be a shame if a coffee, lovingly produced and roasted is ruined by poor quality blade grinder. The Water. When you drink an Americano, 98% of your drink is water, so it is super important. I am not an expert on the matter and there is not much I can say on the subject as it can become quite scientific. What is important is to use good clean water that is well filtrated. Filtration of solids not minerals, as some machines will not work properly when water is pure H2O. this is because the sensors in some espresso machines will not be able to communicate with each other. Reverse osmosis will also remove all minerals, leading to a flat tasting coffee not unlike too soft water. Water ideally should have a PH of around 7 is neutral. Ironically though, more acidic water is good for flavour, but bad for extraction where basic water is better for extraction but not so good for taste. More importantly is the hardness of the water measured in dH for both Total hardness and Carbonated hardness. we have been using borehole water with good PH, but have never done hardness tests. The Milk. Most of the drinks we make are milk based drinks so the quality is super important. 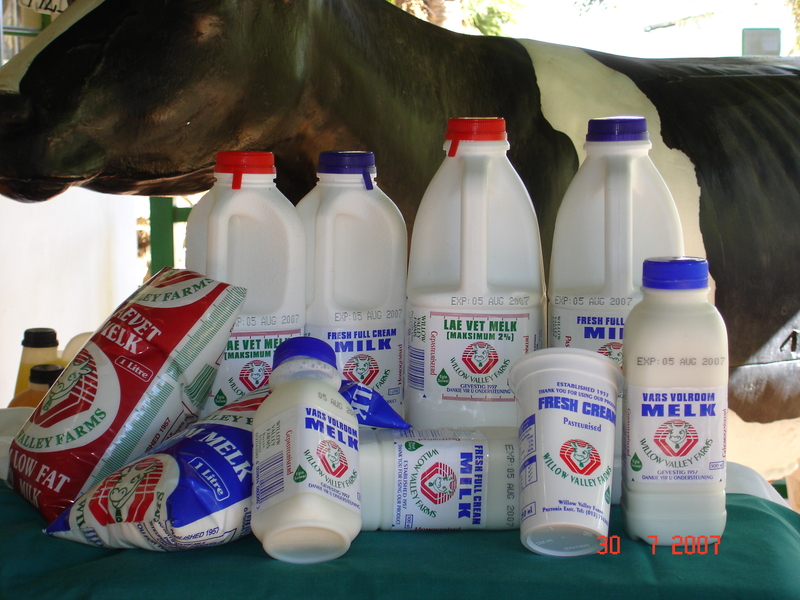 we use super fresh full cream milk straight from the Willow Valley Dairy Farm having a natural sweet taste to it. Other milk types are becoming more popular due to allergies and other datary reasons, but full cream milk produces the best latte art and taste.